The mid laner rejoins the organization after playing for them two years ago. H2K Gaming looks set to add mid laner Marcin “Selfie” Wolski to its ranks in an effort to turn around the team’s fortunes, according to Riot’s Contract Database. The team currently sits in joint last place in the EU LCS, alongside the Unicorns of Love, after three weeks of play. This will be Selfie’s second time joining H2K, after he moved to the team as a substitute in weeks three, four, and five of the EU LCS 2016 Spring Split. He is expected to challenge current mid laner Marc “Caedrel” Robert Lamont for a starting spot and could make his debut in Friday’s match against Splyce. Selfie joins the team from Svata Maga+6, a Polish team recently created alongside former EU LCS top laner Mateusz “Kikis” Szkudlarek after both players failed to join an LCS team in the offseason. Selfie is best remembered for his time on Misfits Gaming. On the Summer Split 2016 roster, Selfie helped Misfits gain promotion from the EU Challenger Series into the EU LCS. He was then replaced by current OpTic Gaming mid laner Tristan “PowerOfEvil” Schrage for Misfits’ first season in the EU LCS. 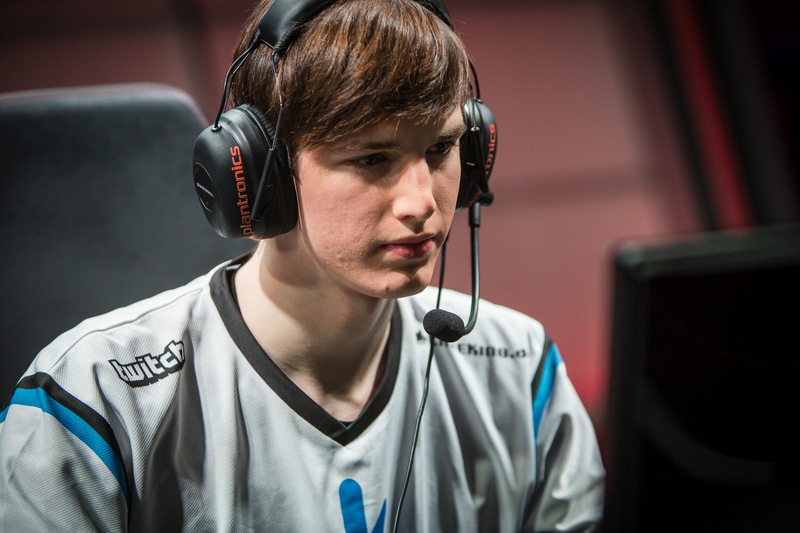 H2K has yet to officially announce Selfie’s signing to the current EU LCS roster.